Inspired by the lack of effective yet beautiful accessories for travel and relaxation, Holistic Silk offers beautiful, innovative and incredibly therapeutic products. Appreciating that today’s consumers are continuously on the go, Holistic Silk has developed a range of products that encourage you to relax in the heathiest way possible. 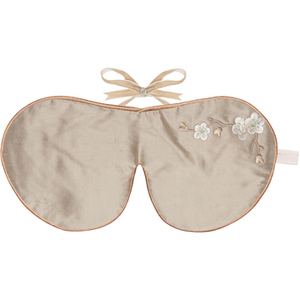 Designed using the very finest silk materials, each product have been developed based on the beliefs of both ancient and modern holistic therapies. This ensures each and every product is truly effective and aesthetically excellent. With a mantra of act now – don’t suffer later, give your mind and body the attention it deserves with the help of Holistic Silk. 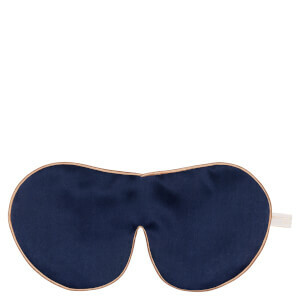 Take time for you and enjoy a perfect night’s sleep with the Holistic Silk Lavender Eye Mask. 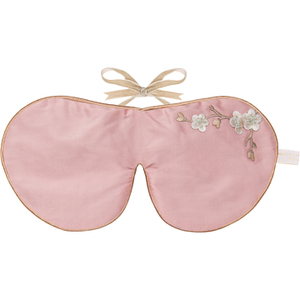 Filled with real lavender and decorated with delicate embroidered detailing, this sleep-inducing eye mask rests perfectly on the cheekbone and forehead; blocking light & giving you the most tranquil experience. It’s perfect for home use, but is also ideal if you’re on the go too. 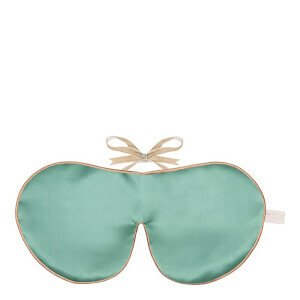 Treat your feet and soothe your entire body with the Holistic Silk massaging slippers. Perfect if you suffer with aching legs or if you travel frquently, these super lightweight and non-slip slippers will not only massage the feet, they’ll also soothe the entire mind & body. 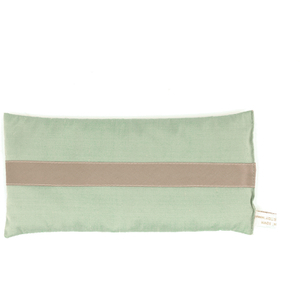 Let your tension and stress slip away with the Lavender Eye Pillow. 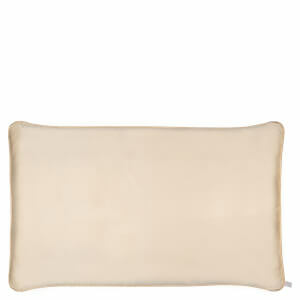 Filled with organic seeds and real lavender, the pillow provides instant calm and clarity for the mind. 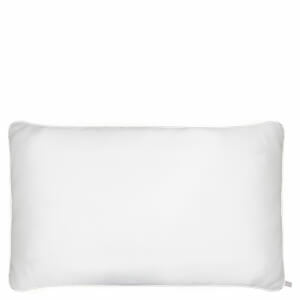 Naturally cooling, this pillow is perfect if you suffer with headaches, migraines, sinusitis, stress and insomnia. 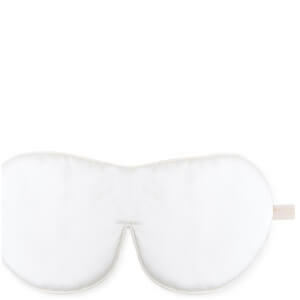 Discover Holistic Silk – now available at Beauty Expert.